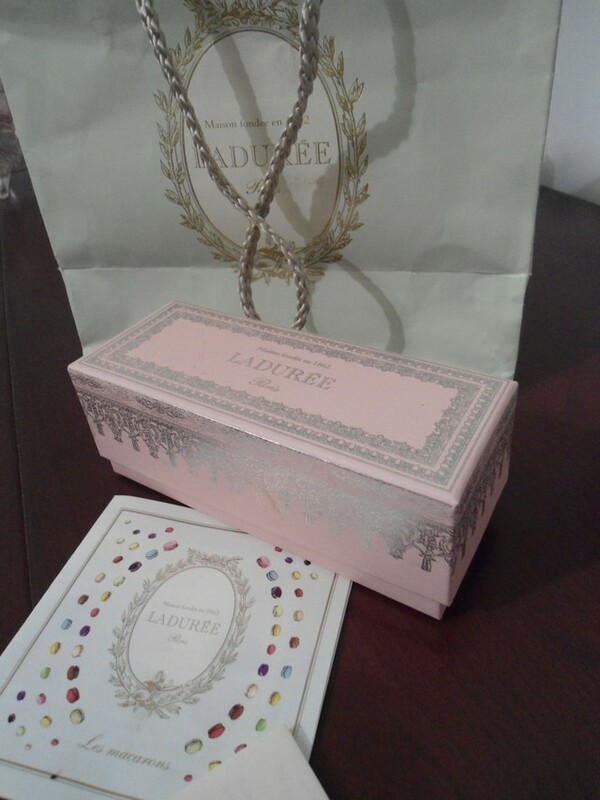 A small dream of mine, to have some parisian macarons from Laduree came true. 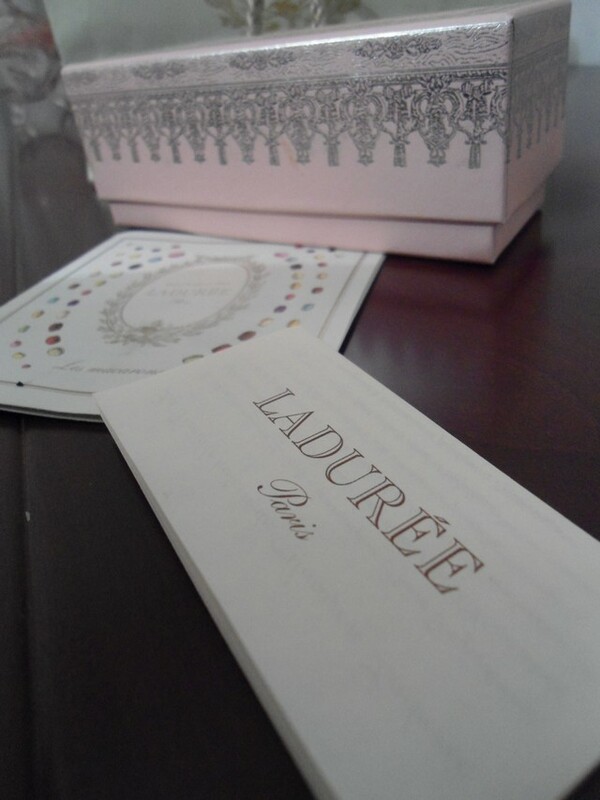 My friend Georgia went to Paris for vacation and brought me a very special gift. 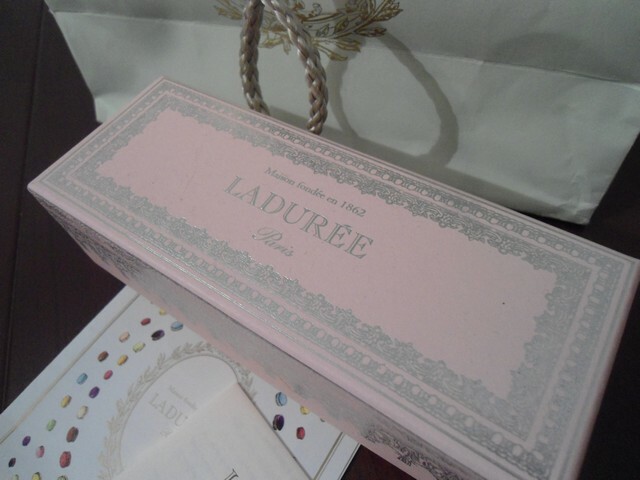 Except of the fact that they are delicious, I love the small pink box and of course I will use it for jewelry probably. 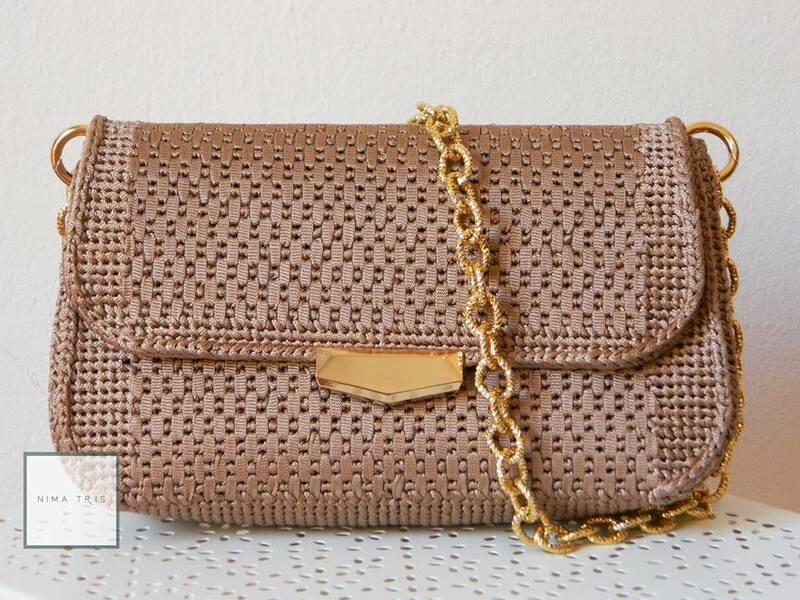 Both the box and bag are very beautiful, especially for the pastel lovers, like me. Happy weekend everybody! Totally delicious! These are my favourite! Classic Paris! They look so delicious! Cute blog by the way. ooo, looks yummy. Have a great weekend. Oh yummy! Na steilw kourier? oh luck you ! I want to try them too ! So thoughtful of your friend, you must be so grateful! 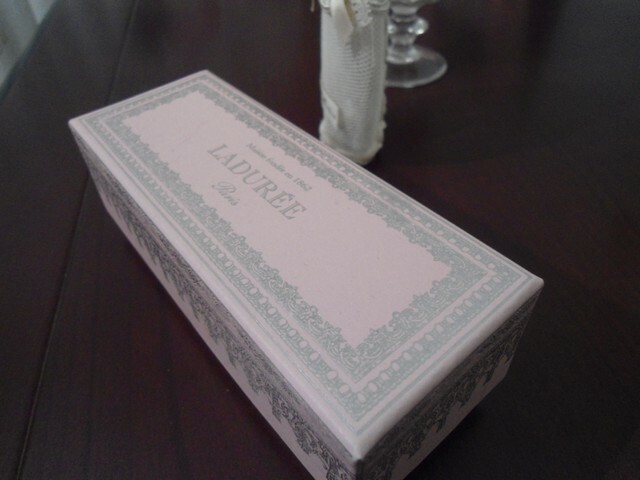 It is a great idea to keep the box for jewelry, it's definitely too gorgeous to throw it away!!! Lucky girl! 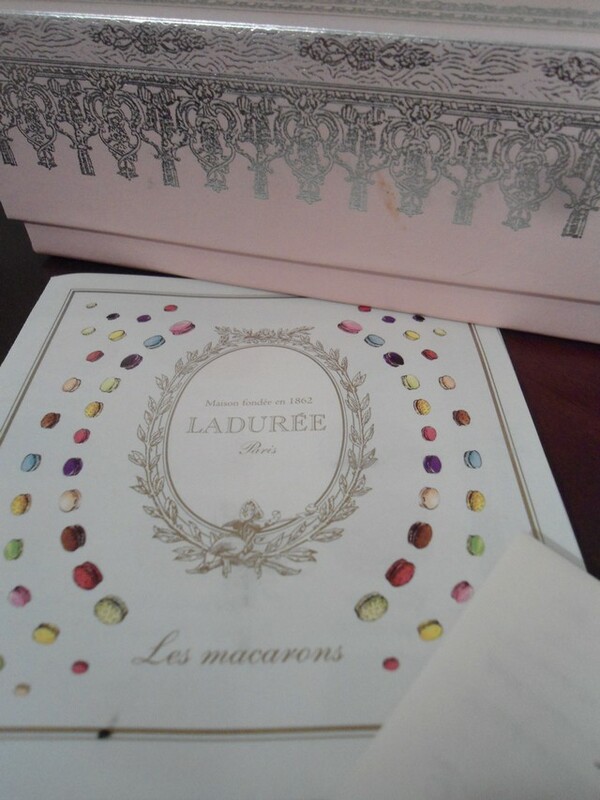 I am saying this for your great friends, not for the macarons! awww that is so lovely of your friend! yum! 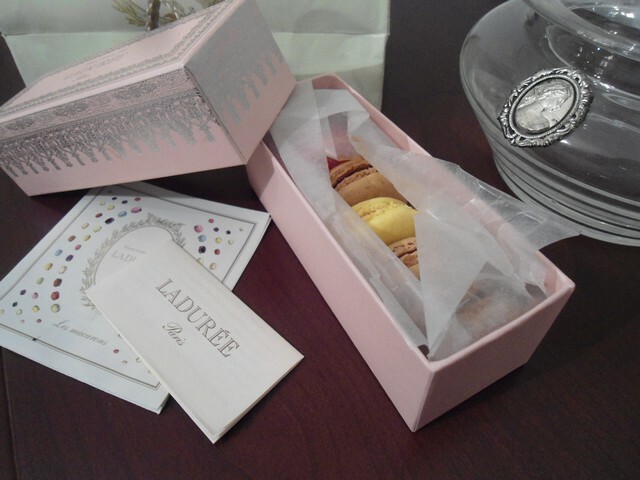 Love Ladurée macarons! You're so lucky!! I want to try these, they look so good. There is nothing like a box of your favourites! 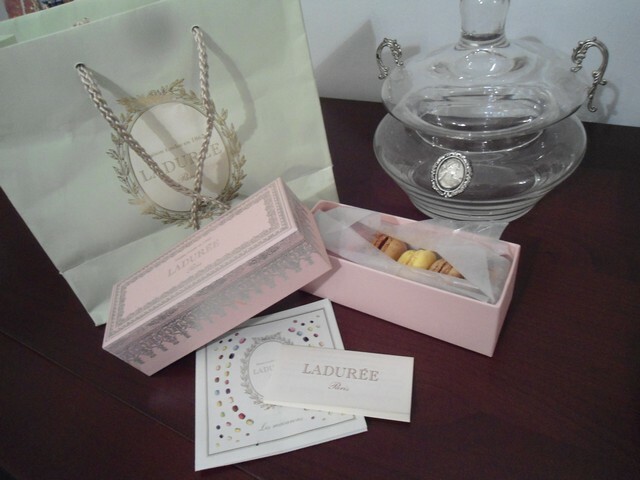 My laduree order is a box of 18, nine of them vanilla, nine of them green apple. Delicious! 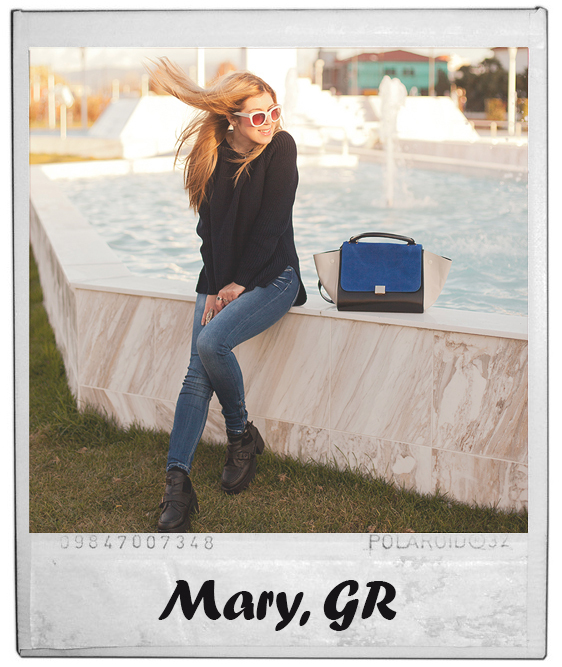 Φιλιά πολλά βρε κορίτσι! Καλό Πάσχα! mhhh yummi! i'm a little jealous over here! these look fantastic! <3 tones. This little box is amazing! and the surprises in it are delicious! 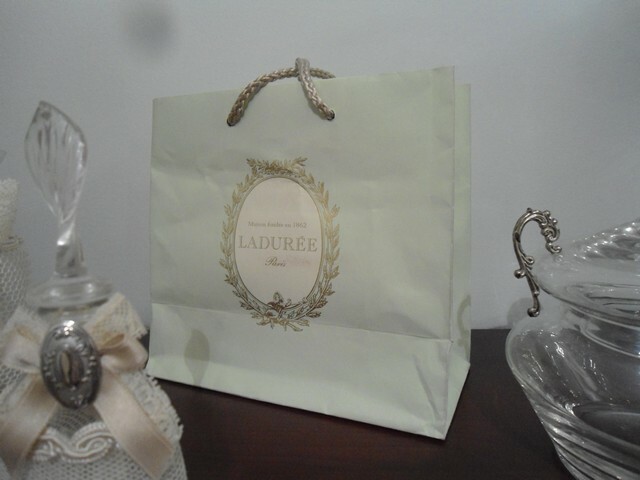 Πολύ τα αγαπώ τα μακαρόν του LaDuree!